Analysis plays a great role in making decisions. When it comes to this exam, SBI PO Exam Analysis 2018 produces the best of results for the decision that is made. At times preparation for this exam becomes rather a hard wall to break, but with Disha Publication, the impossible becomes clear and easy to be conquered. 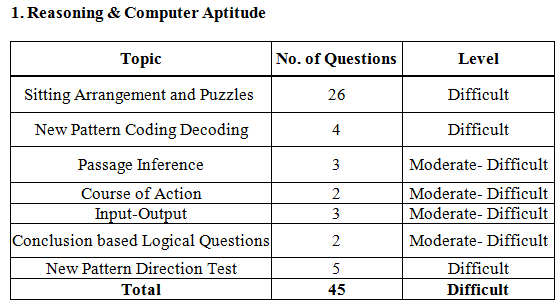 On the level of difficulty and the number of questions asked on each topic, the analysis is prepared to help you make up your mind in the preparation. It is clear and, will let you have a broader picture of the entire syllabus, with the points on focus. This consists of the analysis for SBI PO prelims. 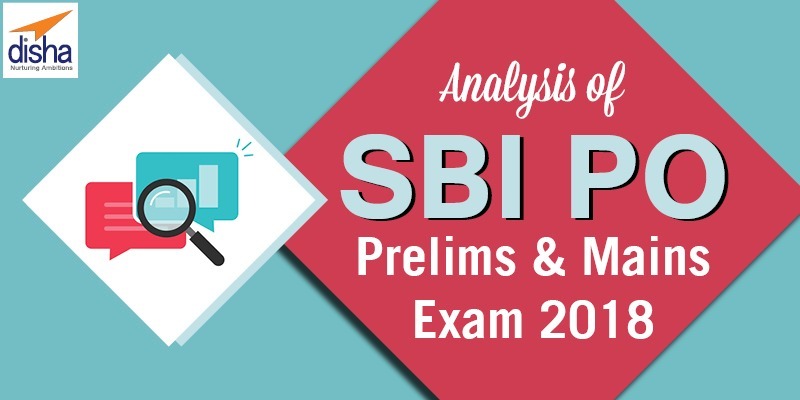 Of the subjects covered in the analysis includes: Explore the exam analysis of SBI PO Prelims 2018, along with the level of the exam and the number of questions asked on the topics. This section consists of the analysis of SBI PO mains. The subject of focus in the analysis includes: Get to know the exam analysis of SBI PO Mains 2018 and re-shape your strategy, enabling you to climb into the stairs to success.